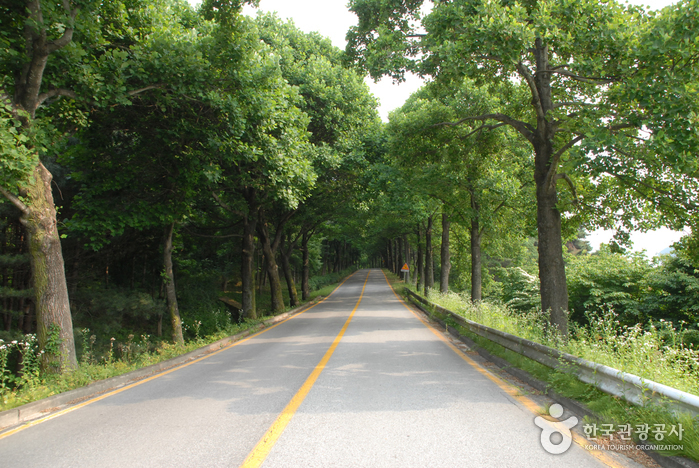 ※ Visitors with a car must make an online reservation in advance. 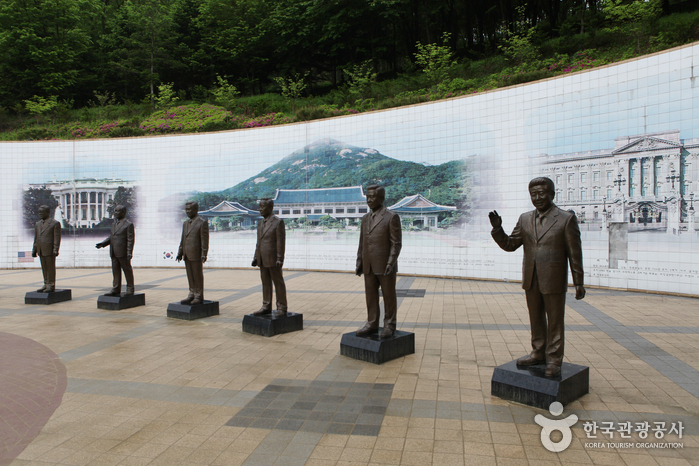 The Cheongnamdae (청남대) is a presidential vacation villa located near Daecheong Dam (대청댐) in Cheongwon-gu, Chungcheongbuk-do. 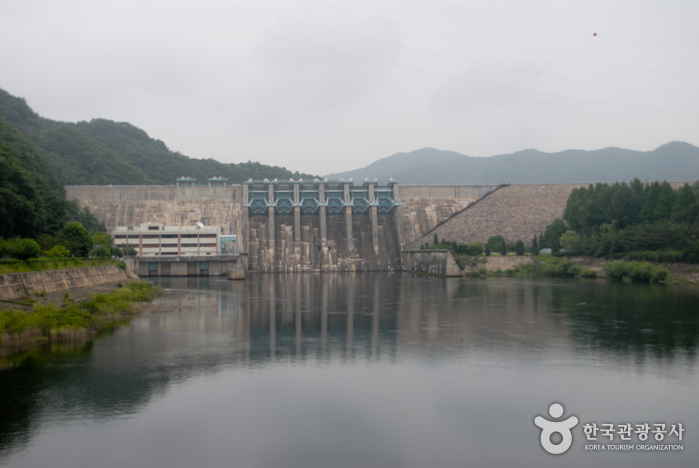 The former president Chun Doo-hwan was greatly impressed by the scenic surroundings while attending the ceremony for the completion of Daecheong Dam in 1980. 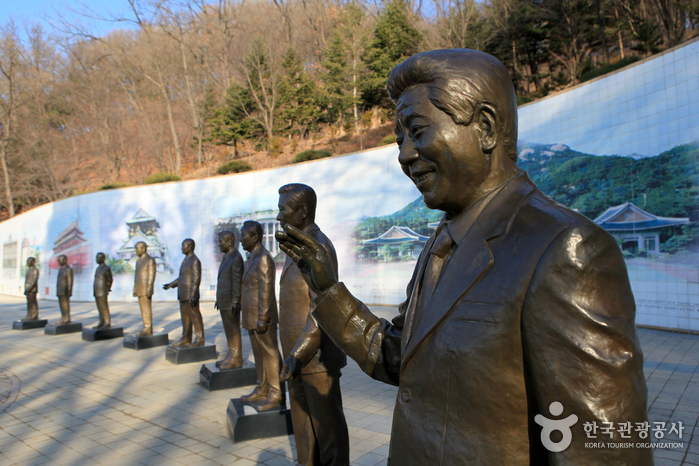 The construction of Cheongnamdae started in June, 1983 and was completed in six months (December). 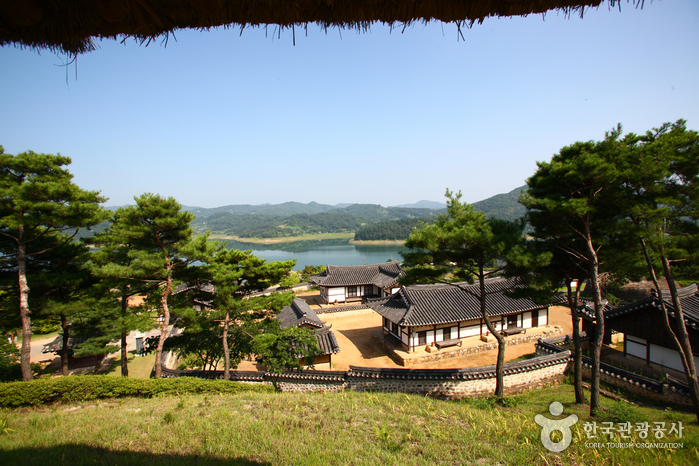 Cheongnamdae, built on a 560,000 pyeong-wide area, means ‘Cheongwadae in a warm southern land’ in Korean. 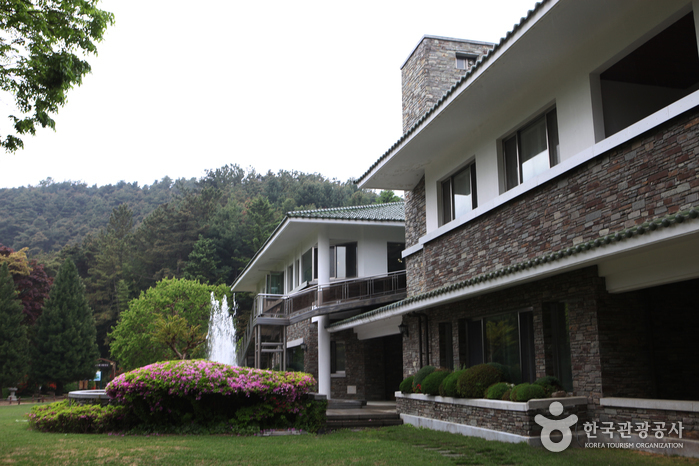 South Korean presidents would stay in this remote vacation villa 4-5 times (or sometimes 7-8 times) a year during summer vacation or national holidays. 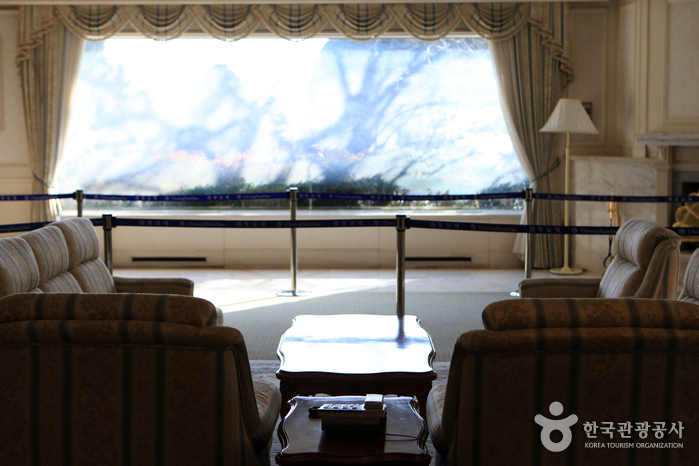 In total, Korean presidents have stayed here nearly 400 days over 88 visits in two decades. 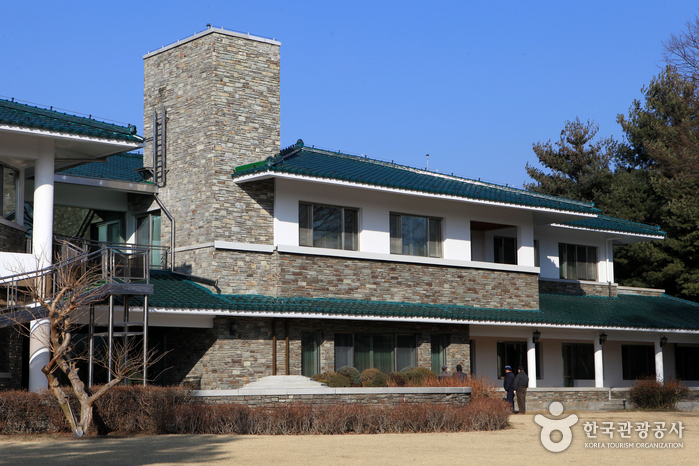 There were four presidential villas including the one in Gimhae in the past. 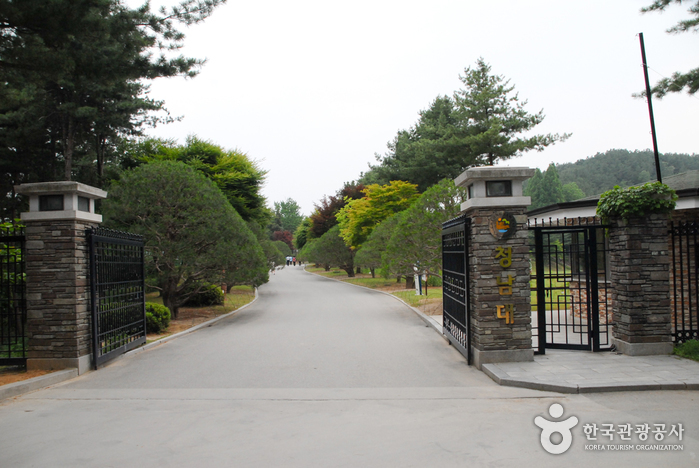 During Kim Young-sam’s administration, however, all but Cheongnamdae were closed. 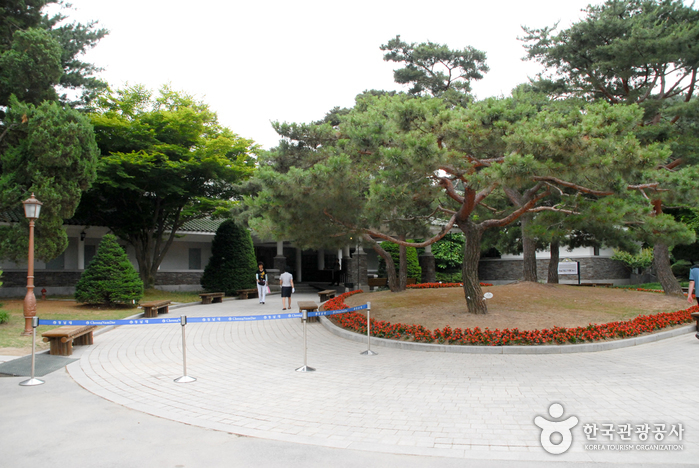 Cheongnamdae, which had been closed to the public for twenty years, was finally opened to the public on April 18, 2003 by former president Roh Moo-hyun. 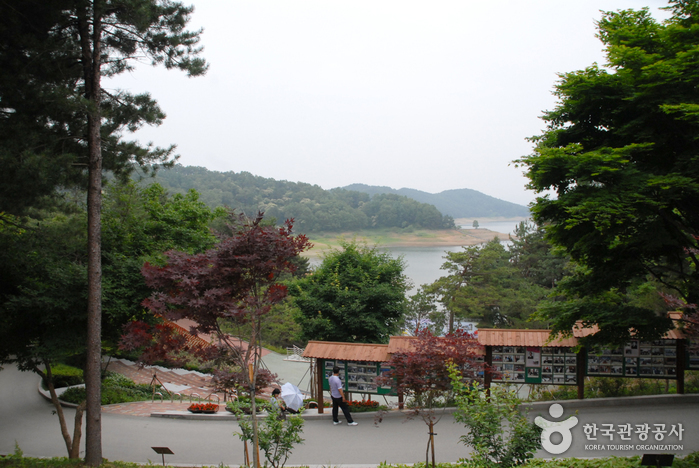 Visitors can view a music fountain inside the ecological wetland garden (990㎡), hike a 3.3km mountain trail and visit the Hoban Promenade (8km), or simply take a pleasant walk along a beautiful trail, and enjoy the scenic landscape of Daecheongho Lake. 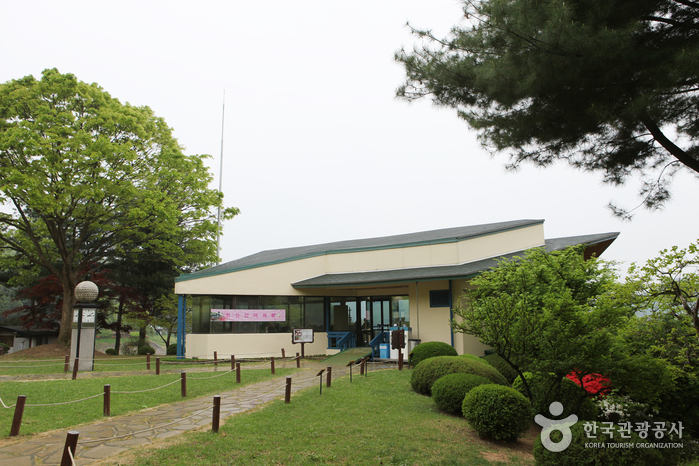 Cheongnamdae is located in Munui-myeon, Cheongwon-gun, Chungcheongbuk-do. 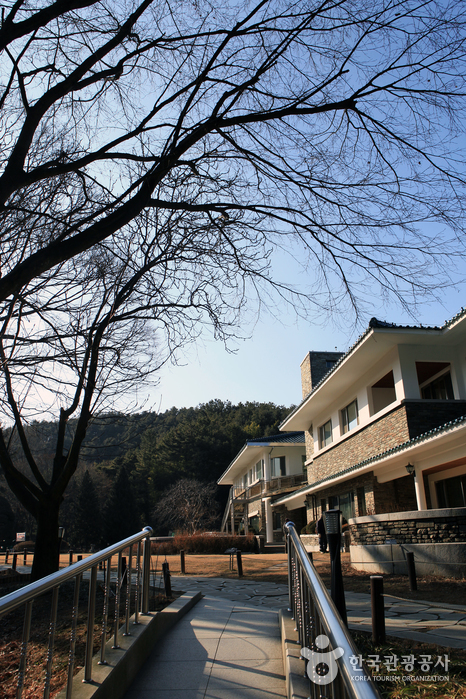 Encircled by mountain peaks including Oksaebong Peak, Wolchulbong Peak, Mt. 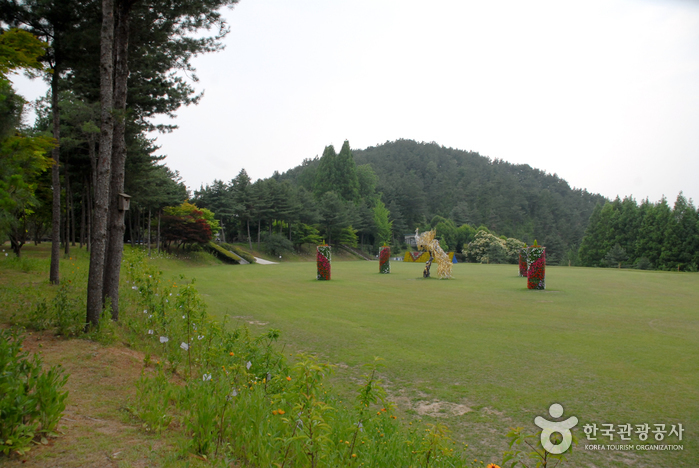 Jakdusan and Sowibong Peak, it is completely hidden. 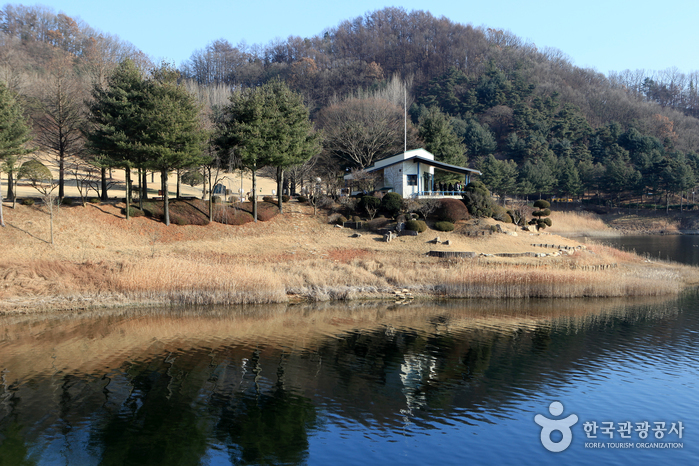 The beautiful Daecheongho Lake surrounds the presidential vacation villa and many feng-shui masters have declared this spot to be the finest in Korea. 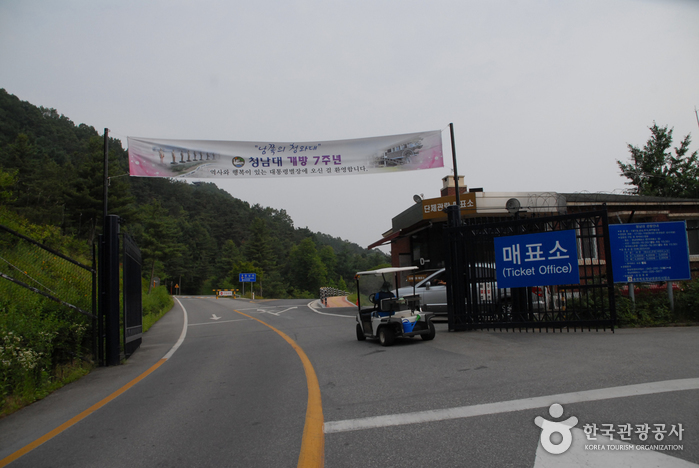 * Visitors traveling independently will need to take a bus from the ticket office to Cheongnamdae. 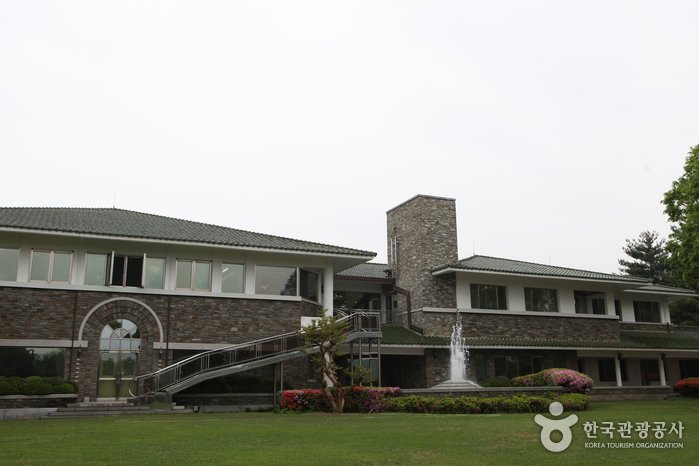 * Groups - 30 or more people. 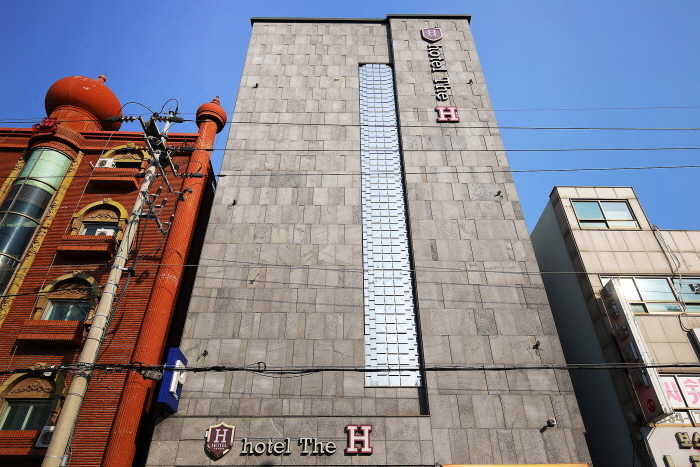 * Parking requires online reservation in advance. 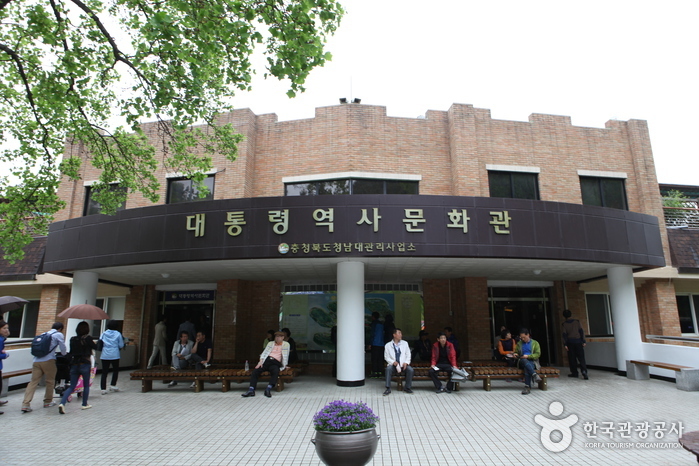 - From Cheongju (Express) Bus Terminal take Bus No. 311 to Munui Bus Stop.